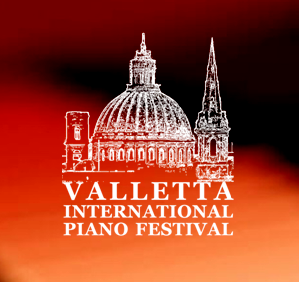 If you will be visiting Malta between the 2nd and 10th February for the Valletta International Piano Festival there is no better place to stay than at a superior five star Malta Hotel on the doorstep of Valletta. A lot of events will be taking place during these dates as the Maltese Islands, and especially Valletta will also be celebrating Carnival. Besides during this weekend the Grand Hotel Excelsior will also be celebrating the Chinese New Year 2013. On the occasion of the Valletta International Piano Festival the Grand Hotel Excelsior has come up with an attractive package. Package price is at 190 Euro for two person sharing a Deluxe Partial Sea View Room. Above package is for the night of the 9th February. View the Piano Festival Malta Offer. Should you require any further information kindly visit this Luxury Malta Hotel’s website or contact Our Reservations Team on reservations@excelsior.com.mt. This entry was posted in Malta Events, Maltese Islands, Valletta on January 28, 2013 by admin. The Grand Hotel Excelsior Malta was chosen as a winner in the Top 25 Hotels in Malta, Top 25 Hotels for Service in Malta and Top 10 Luxury Hotels in Malta by TripAdvisor in its 2013 Travellers’ Choice awards. Reviews of the Grand Hotel Excelsior can be found at http://www.tripadvisor.com/Hotel_Review-g190328-d656905-Reviews-Excelsior_Grand_Hotel-Valletta_Island_of_Malta.html. For St Valentine’s Day the Grand Hotel Excelsior has prepared some dining options for Your Special Romantic Evening. You may wish to opt for Our Valentine’s Day Buffet Menu…. And if you prefer a lighter option you can opt for the Lover’s Platter package available at the Harbour View Bar which consists of a bottle of white or red wine, a mouth-watering meze platter and the exquisite chef’s sweet temptations at €60 per couple. For more details Check Out the Valentine’s Day Specials at the Excelsior Hotel Malta. 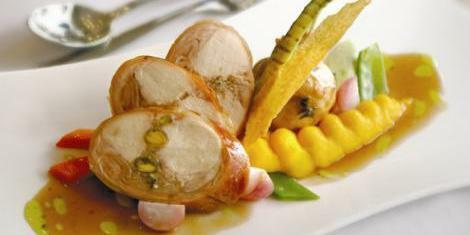 This entry was posted in Dining in Malta, Excelsior Hotel Malta on January 24, 2013 by admin.